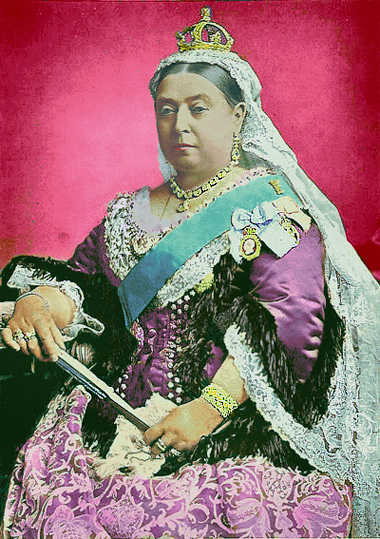 QUEEN VICTORIA was our longest-reigning monarch, a symbol of Britain's great age of power and imperialism. But her life could so easily have been cut short. Most people are amazed to hear that Victoria suffered eight attacks or attempts on her life. Based on original research and new archive material, this book for the first time tells the story of each of those episodes. As well as the drama of the attack itself, it also uncovers the would-be assassins background and motives, and follows them through the rest of their lives to see what became of them. In the course of the eight chapters, many aspects of Victorian life are revealed. 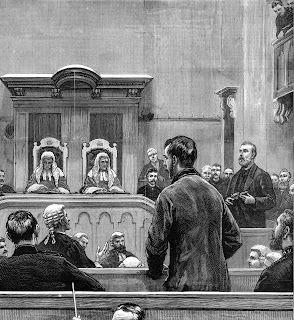 For example, life as an orphan in an Irish foundling home during a time of famine and escalating violence; the realities of daily existence for both paupers and gentlemen; the ease with which guns could be obtained and the way the law reacted to prosecute the perpetrators. Retribution for the would-be assassins included consignment to the terrible prison hulks; transportation across the world as one of hundreds of convicts crammed into a sailing ship hold; and hard labour in some of the world's vilest penal camps. 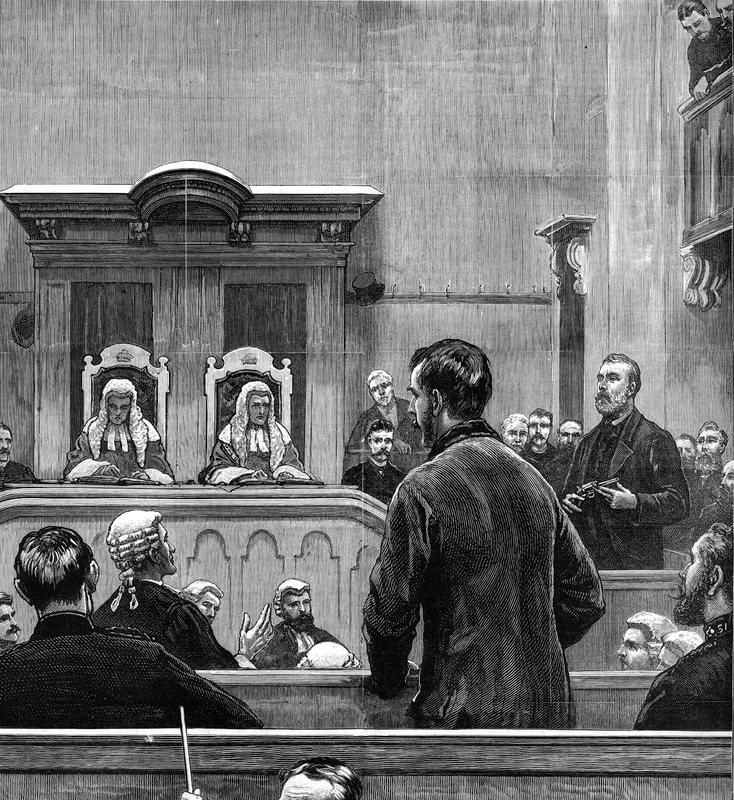 Some of the perpetrators were acquitted as mad and imprisoned in lunatic asylums, a seemingly softer option, but with less chance of release. Others managed to run rings around the authorities, including one who, according to recently opened secret papers, was paid to emigrate to Australia, not once, but twice! 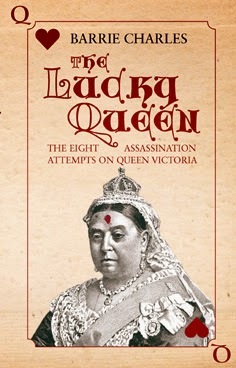 The ninth story in the book is that of Victoria, the key events in her life such as the unfolding of her love for Prince Albert and her devastation at this death, and the way she reacted to the threats to her life. 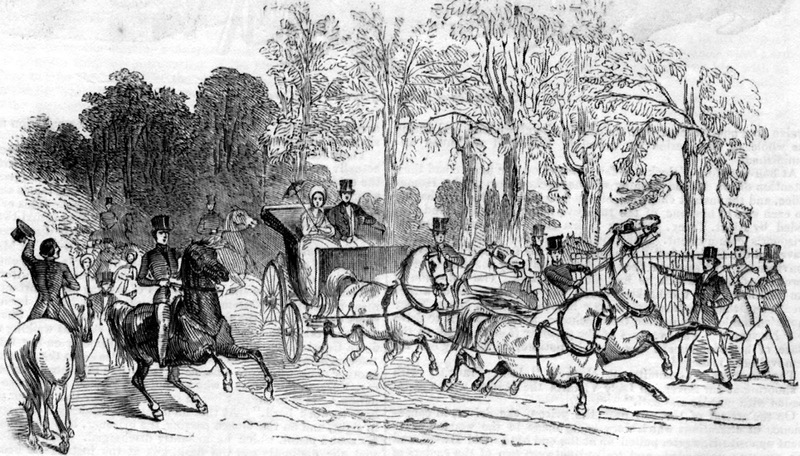 One of the attackers actually had two attempts at assassination, the first where his gun failed to go off, and another the next day when Victoria insisted on taking the air in an open carriage despite the danger. With 25 contemporary and modern illustrations, this book will provide an enlightening as well as absorbing read.